Rudwan holds an ijaza in the recitation and teaching of the Holy Quran from Shaykh Adnan Alhaddadeen in Damascus, Syria. He has worked for the past 8 years as a Quran teacher at Attawba Institute where he focused on teaching memorization and tajweed to children aged 7 to 15 years of age. 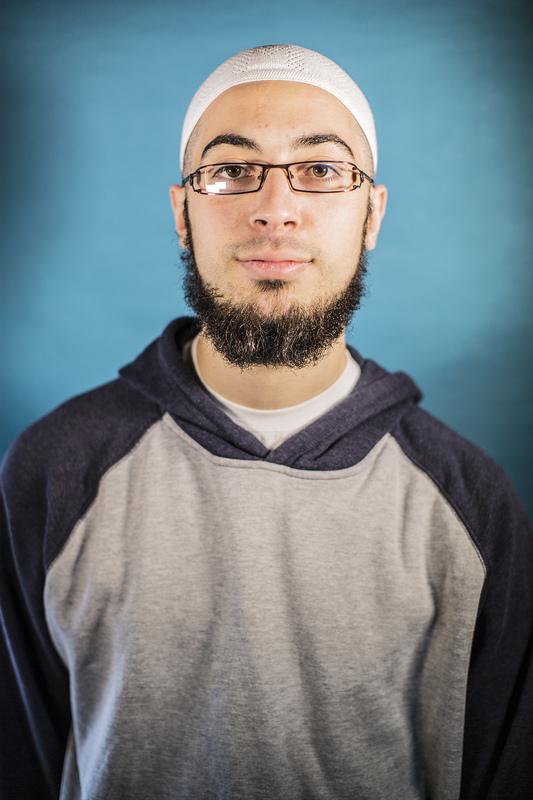 Rudwan enjoys teaching Quran and Arabic very much and feels that young students need to be motivated to do their best in fun and engaging ways. Rudwan currently teaches the ‘Guardian of the Quran’ hifdh program at Tarbiyah Learning.